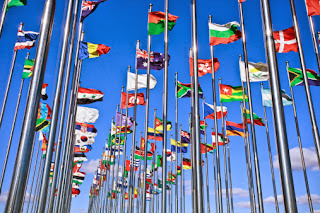 When you conduct business internationally, you absolutely must develop cultural awareness! There's no easy way to tackle this sensitive issue but there is a way as noted below to have some fun learning about it. 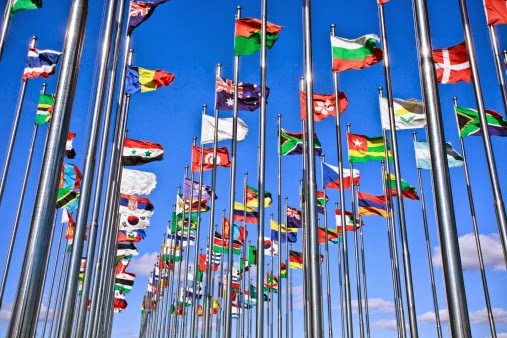 Expanding internationally is a goal for most growing small businesses, yet the misuse of simple words can sabotage even your best border-crossing efforts. Just as one size doesn't fit all in importing and exporting, one word doesn't fit for all cultures, either. In fact, if used erroneously, it can cripple the most promising of international deals.